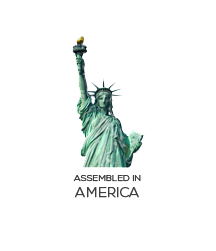 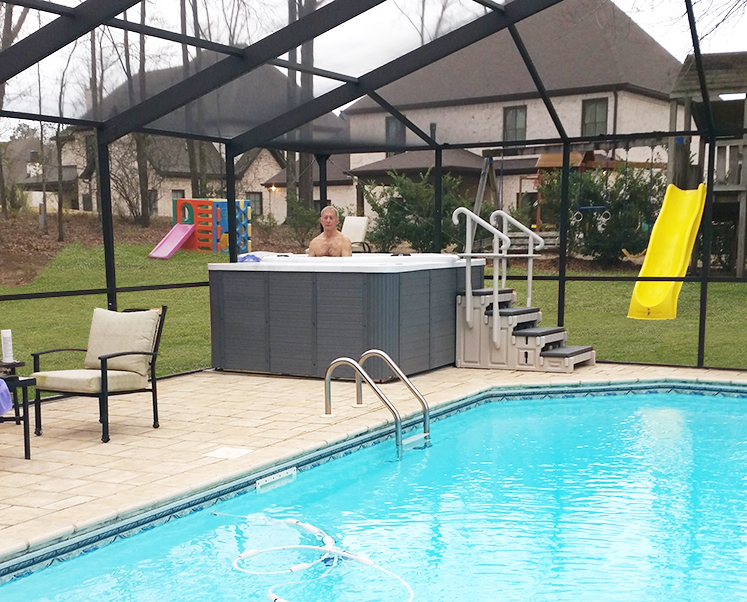 With Traditional Spas keeping you confined to the center, you’re not able to move around and really stretch your legs or engage in any water aerobic activity. 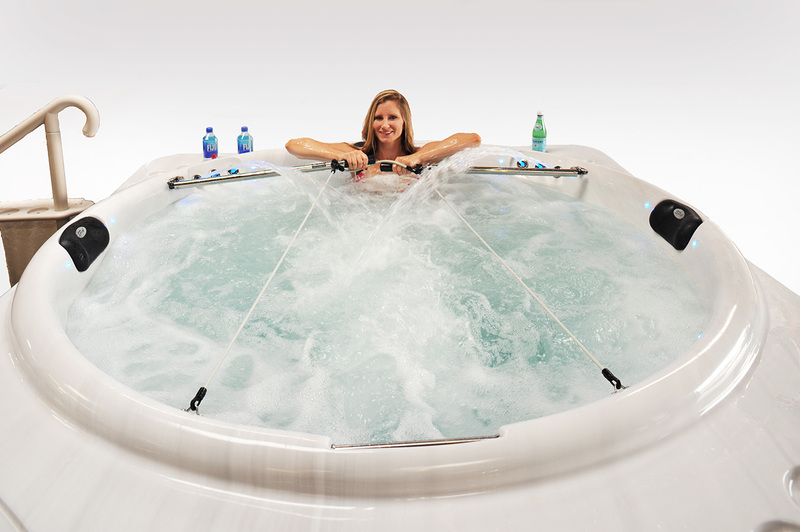 The Jog Spa allows for you to have conversational socializing while leaning against the wall. 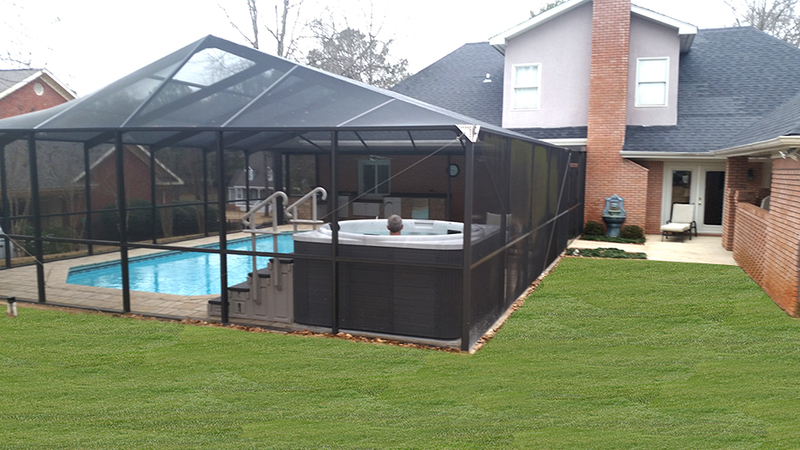 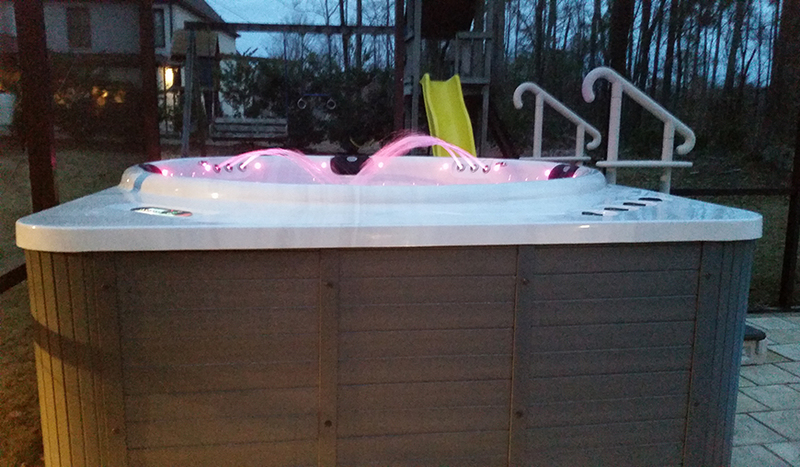 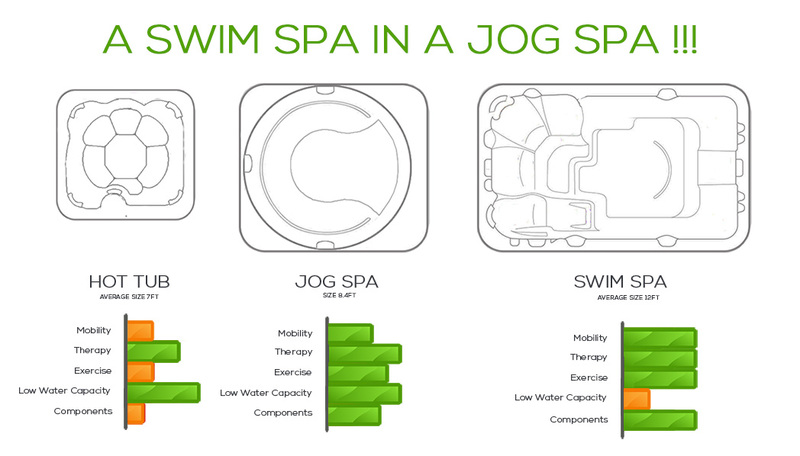 The Jog Spa which has been 38+ years in the making, is a virtual first in the Hot Tub industry. 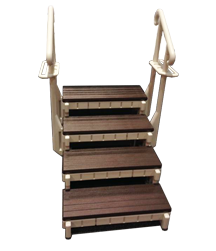 Our Patented Horse Shoe Shape design offers you the power of 750 Gallons Per Minute of water direct from 2 River Jets to Jog or Walk or Run in place while holding the grab bar and the comfort of sliding side to side without bumping into molded seating! 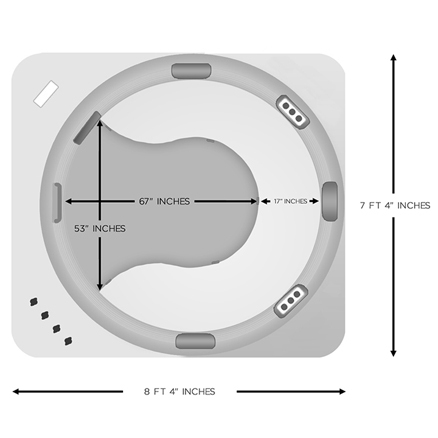 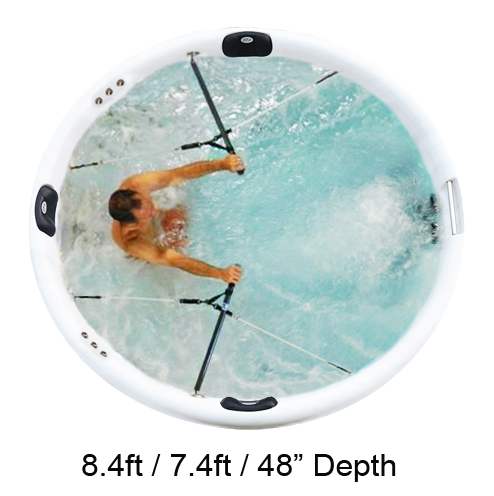 The depth of the Spa is 46Inches, putting the Water level at your chest not your waist. 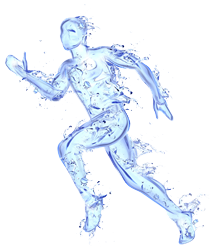 Exercising/jogging/stretching/mobility all in One Jog Spa !!!! 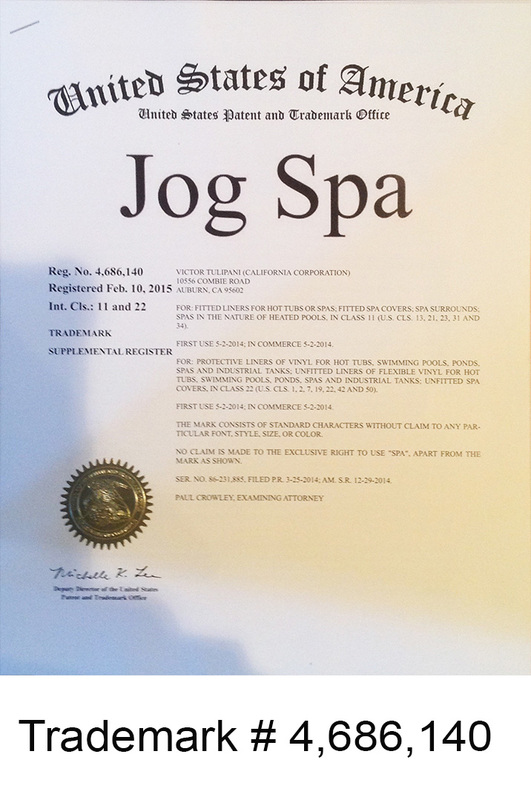 The Jog Spa is built for therapeutic value.